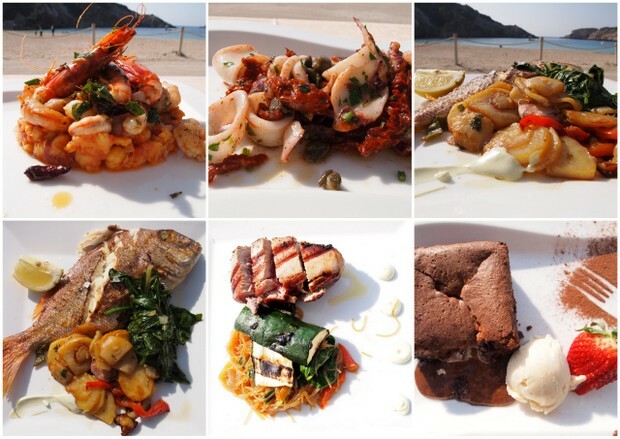 Cana Sofia offers high quality food and is situated just by the beautiful beach of Cala Vadella in the South of the island making it an ideal location for romantic lunches on sunny days in winter, sunset dinners in the summer and weddings. 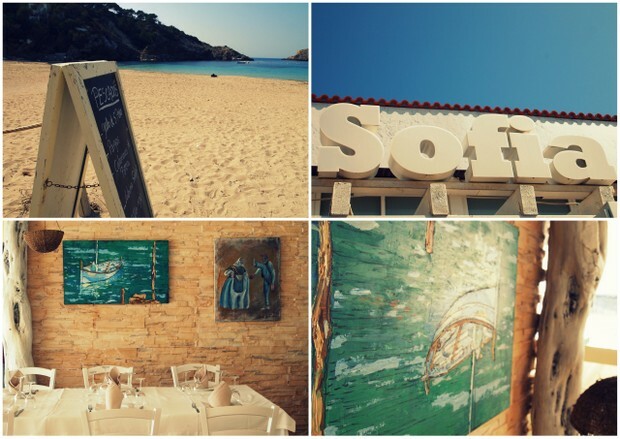 Cana Sofia is one of the 15 restaurants on the island recommended by the Sabors Ibiza Group and it won best Kitchen in the Balears numerous times. The founder Moises has managed the restaurant together with his wife Sofia for the past 10 years. Moises is a well known award winning chef - an artist in the kitchen both with the fusion of ingredients as well as presentation. This family run restaurant has a special local feel - it is popular with residents in the winters and attracts an international set in the summers. Inside is cosy - a traditional Ibicenco mix including painting of local scenes with a touch of shabby chic. 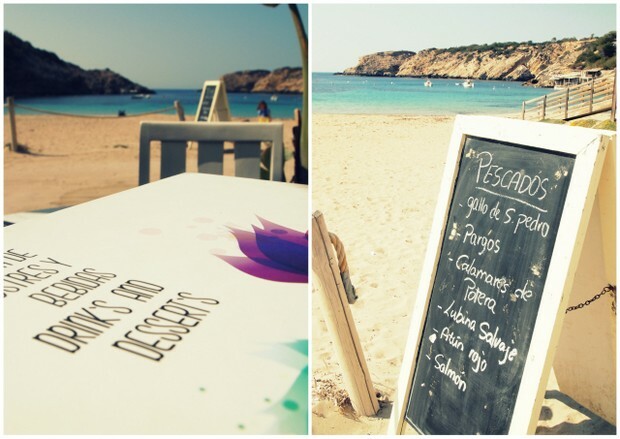 From San Jose, drive towards Cala Vadella beach and Cana Sofia is the first restaurant on your right facing the sea.